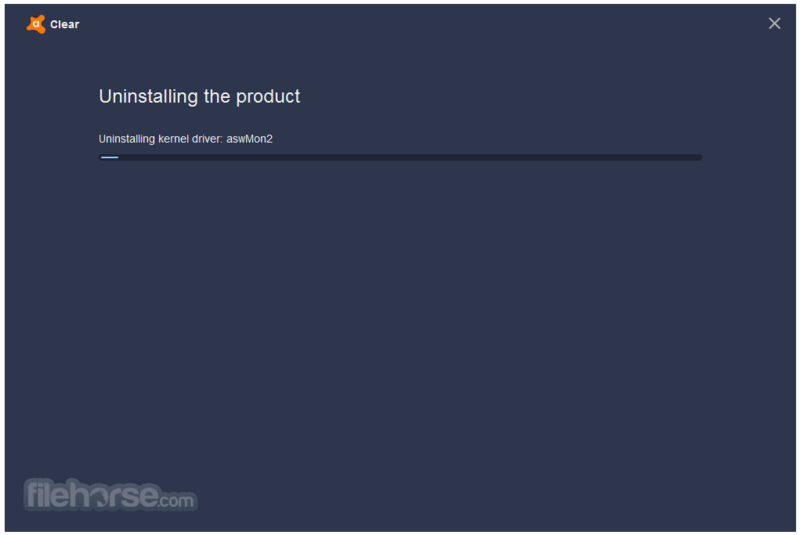 Avast Clear (Avast Software Uninstall Utility) can completely remove Avast when Add/Remove programs does not work properly. Sometimes it's not possible to uninstall Avast the standard way - using the ADD/REMOVE PROGRAMS in control panel. 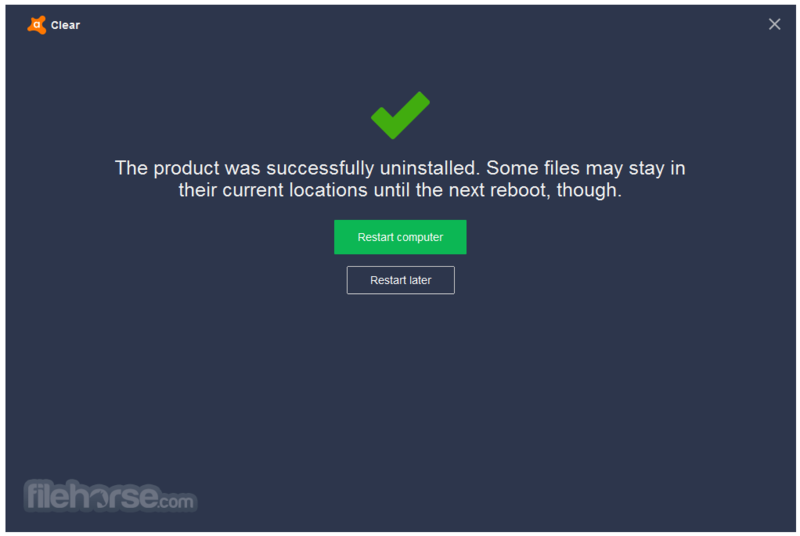 In this case, you can use uninstallation utility Avast Clear.